Lastovo, an island that is a ferry ride and a five hour drive from Split, is one of the last pristine, unspoiled areas on the Adriatic. The remote beauty of Lastovo caused the Croatian government to designate the island, and its archipelago, a nature park in 2006. Prior to 2006, the remoteness of the area was largely due to the Jugoslav army having a military base here which made the area closed to tourist for over 50 years. After Croatia gained its independence in 1991, Lastovo began to reveal its hidden wonders to the rest of the world. It still is not considered crowded by tourist standards like other Croatian islands and coastal towns. Like every other unknown vacation area of the world, Lastovo is fast becoming a popular destination for tourists. Watch out! Lastova has made the British newspaper The Gaurdian in May 2017. The Guardian's expose lists Lastovo as the newest tourist hot spot with pristine, natural beauty with excellent seafood. The remoteness of Lastovo and the lack of a whole bunch of tourists makes the island perfect of those who wish to explore its natural beauty. The most populace town on Lastovo Island is Lastovo with a whopping population of 500. This small town is one of the island's... must see. It is hidden quietly in the hills, originally to circumvent pirate attacks. What you need to take in, in this gem of a town, is the large number of renaissance and baroque churches. Two of the more popular ones are Kuzma and Damjan. Bizarrely enough, the island boasts an amazing 38 churches of which 28 are cultural heritage buildings. 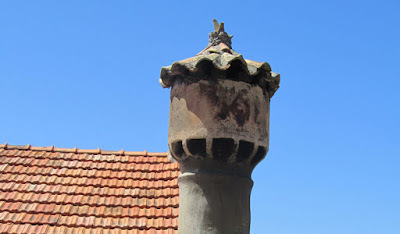 The town of Lastovo is also famous for their fumari. 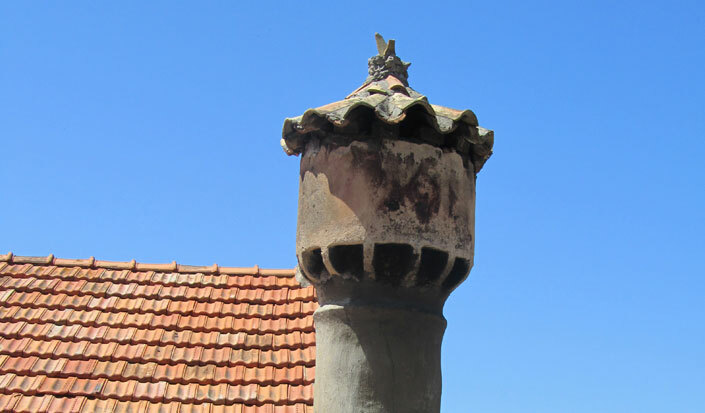 Fumari are decorated, originial chimneys from the 15th and 16th century that adorn every home. Another must do is Hill Hum, the tallest mount on the island that is just outside of the town Lastovo. It is a must climb. 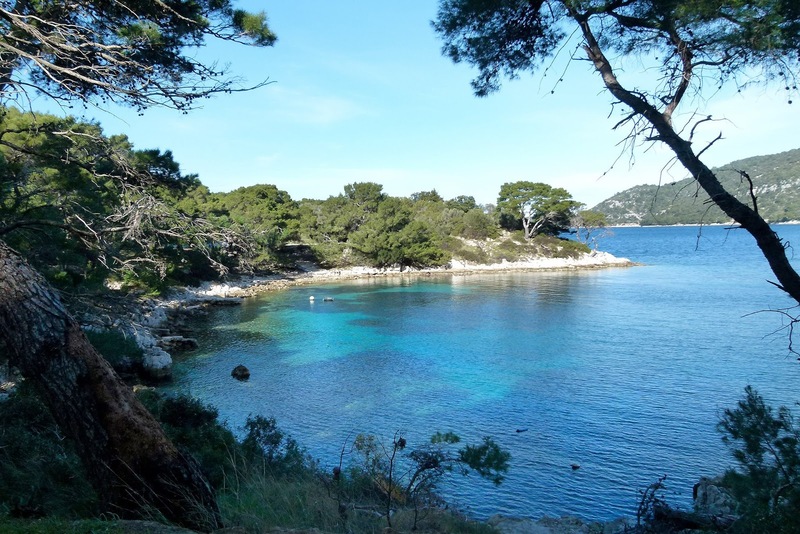 It is an easy hike with the reward of the view of the inlets and islets archipelago Lastovo and Korcula Island. After your la-dee-da hike up Hill Hum, you should definitely take in Zaklopatica Cove. There you will discover the diving center of Ancora. Diving enthusiasts love this place because they are able to explore the underwater world of Lasovo. Two of the more favoured diving spots are the islet of Bijelac and Tejan. Bejelac is just plain beautiful, known all across Europe. Tajan boasts oodles of hidden caves rich in colourful fish and plant life. Are you finished your diving adventure? Now is the time to head down to the local family fish eatery. Have nosh of some of the finest seafood anywhere. 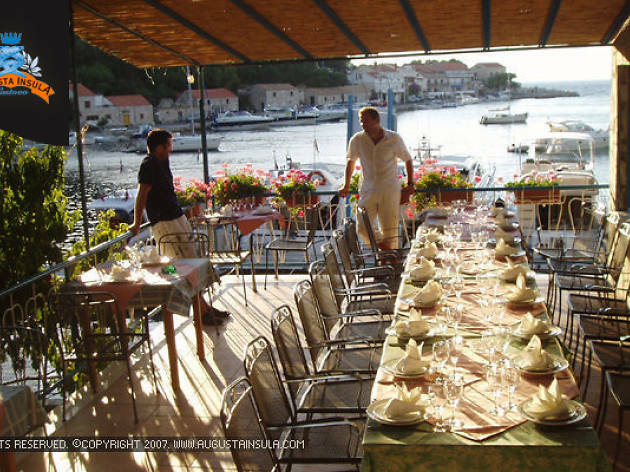 Is the summer season your time for a holiday on Lastovo? If yes, you will be in for the wondrous surprise of beautiful pristine beaches surrounded with lush Mediterranean forests that slip down into some of the last clean, clear waters on the Mediterranean. Be ready for a dive. Rent a boat. Tour the Lastovo archipelago by sea. 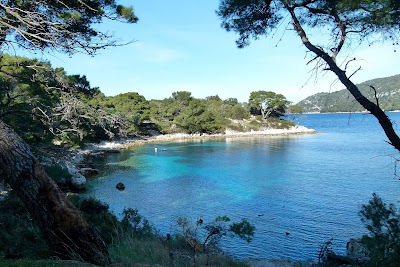 One sandy beach inhabits Lastovo... Saplun Beach. Saplun is Italian for sand. Saplun Beach is on the islet of Mladine. Rent a boat. Escape to this little beach. Enjoy its remoteness. On a final note... Lastovo's remote, isolation enhances star gazing. Bring your blanket and gaze away.